Welcome to Fairdealadvice.ie. 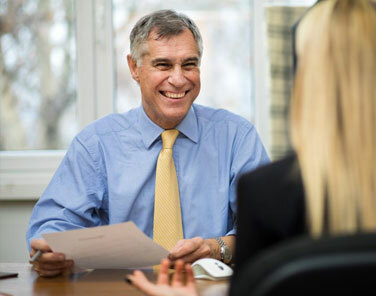 We operate a nationwide private and confidential fee paying advisory service for people seeking information and advice on the Fair Deal – Nursing Home Support Scheme. While information is available on websites many of our Clients have found the process of applying for the Fair Deal -Nursing Home Support Scheme cumbersome, confusing, complicated and stressful. 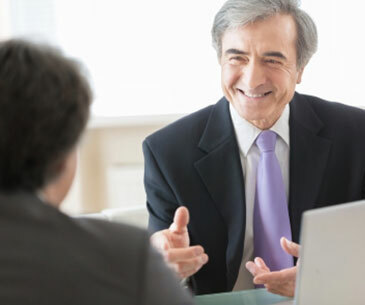 Our service is designed to help you to apply and complete the application forms in a timely and stress- free manner ensuring that you will be granted the Fair Deal- Nursing Home Support without delay. • Information on the-Nursing Home Support Scheme -Fair Deal and how it may impact the applicant’s assets and income. • Planning for the Nursing Home Support Scheme. • We can completeyourNursing Home Support Scheme Application. • Information and advice on the Nursing Home loan scheme and what it means for you. • Advice for those who may be concerned about the impact of the Fair Deal on their Pensions and other income. • We can provide estimated calculations of what contributions you will be paying and the estimated Nursing Home Loan if you have assets. • Advice on capacity issues and what can be done to resolve. The Nursing Homes Support Scheme is a scheme of financial support for people who need long-term nursing home care. The amount of contribution you will have to make towards your weekly Nursing Home Costs will depend on your income and if you have any, the value of your assets. for the Fair Deal Scheme in Ireland? 1) The Care needs assessment. This is an assessment that looks at the care needs of the older person, their ability to live independently, ability to make everyday decisions and examines what available supports are at home and in the community. In order to qualify for the Fair Deal- Nursing Home Support Scheme the applicant’s assessment will need to recommend long term care as existing supports and home care will not meet the applicants care needs. The Care needs assessment is carried out by healthcare professionals such as a Geriatrician or a District Health Nurse who will need to meet and assess the applicant. 2) The Financial Assessment. This looks at the income, assets and liabilities of the applicant and determines the applicant’s contribution to their cost of care and the corresponding level of financial assistance (“State Support”) that they will receive. Under the Scheme the applicant will pay 80% of their income and 7.5% of the value of any assets you may have per annum. These figures are reduced for couples. Under the Nursing Home Support Scheme, you do not have to pay the asset contribution during your lifetime. The HSE pays this element of your assessed contribution towards your cost of care which will be accumulated as a loan (Called the Nursing Home Loan) and collected by the Revenue Commissioners from your estate after your death. The loan will be registered as a charge on your property. Where you have a partner living in your family home this debt can be further deferred if funds are not available to pay the loan from your estate. 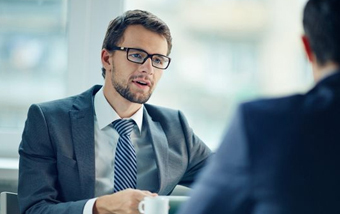 This is a complex area and we will happily discuss how it will impact the applicant’s personnel circumstances. When to Apply for Nursing Home Support Scheme -Fair Deal? Nursing Home load (“Ancillary State Support”)? The Fair Deal – Nursing Home Support Scheme can take from four to six weeks once the application is received to be approved. This does not include the time taken to complete the forms and gather the supporting information that will be required. Where an applicant has Assets such as property this will take longer as the Nursing Home Loan will have to be applied for which will require additional information such as property details and valuations and will need your Solicitors involvement as the loan will be registered as a charge on the property. The Fair Deal- Nursing Home Support Scheme can be applied for up to 6 months before it has to be taken up and if not required at that point can be applied for again. We would recommend that as soon as you feel that you or your Family member is or is unlikely to be able to be cared for at home in the near future that you apply for the scheme. If your Family member has to be admitted to a Nursing Home prior to the Fair Deal being applied for or approved due to a significant deterioration in health, you or your family will need to fund the cost of the Nursing Home until your Fair Deal- Nursing Home Support Scheme application is approved. With the average cost of Nursing Care at over €1,000 per week savings will be depleted very quickly and unless you can demonstrate that you have the resources to pay these costs Nursing Homes are unlikely to admit a Resident without Nursing Home Support Scheme funding in place. 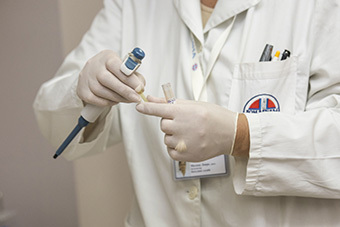 In certain cases where a potential Resident is in a public hospital transitional care funding may be provided to cover the cost of care while the Fair Deal Nursing Home Support application is being processed but this is not guaranteed and certainly not available if being discharged from a private hospital. Please note Private Health Cover will not pay for Nursing Home care other than short term convalescence. Unlike public hospitals, Private Hospitals will discharge patients in need of long term care as the private health insurers will not fund delayed discharges for patients who need long term care and are awaiting Fair Deal- Nursing Home Support approval. What does the Nursing Home Support Scheme – Fair Deal Cover? • Certain therapeutic activities and some aids and appliances needed to assist with the activities of daily living. • Medication and GP Charges and some appliances and aids will be covered by the Resident’s medical card. If they do not have a medical card the Resident or their family will need to cover this cost. Certain dressings are not covered by the medical card and must be funded by the Resident or their Family. The Fair Deal does not cover the following items which the Resident or their Family will have to pay. • Toothpaste shampoo’s clothing and other personal care items. • In addition to the above most Nursing Homes now charge a weekly fee for activities and entertainment which is not covered by the Fair Deal. • Sky TV if required and available. 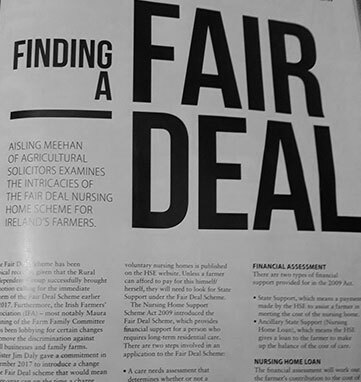 Fairdealadvice.ie is owned and operated by Tom Murray & Associates a firm of Accountants who have been providing advice on the Nursing Home Support Scheme – Fair Deal since it was introduced in 2009. Tom Murray who heads up the firm is a qualified Accountant and is a Fellow of the Chartered Institute of Management Accountants (FCMA). Tom has extensive knowledge of the Fair Deal and of Nursing Homes having successfully run a Nursing Home for over 7 years. While our offices are located in County Cork we provide a Nationwide service for those seeking information or applying for the Nursing Home Support Scheme- Fair Deal. Seeking information on the Fair Deal and how it may impact their assets and income. Planning for the Fair Deal. Advice and completion of Fair Deal aplications. The Nursing Home loan scheme and what it means for them. Concerned about the impact of the Fair Deal on their Pensions and other income. Cork, Carlow, Cavan, Clare, Donegal, Dublin, Galway, Kerry, Kildare, Kilkenny, Laois, Leitrim, Limerick, Longford, Louth, Mayo, Meath, Monaghan, Offaly, Roscommon, Sligo, Tipperary, Westmeath, Waterford, Wexford and Wicklow.